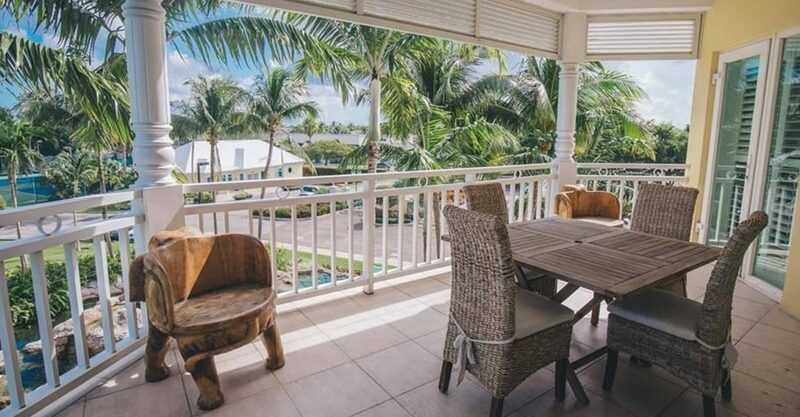 Searching for beachfront condos for sale in Cable Beach? 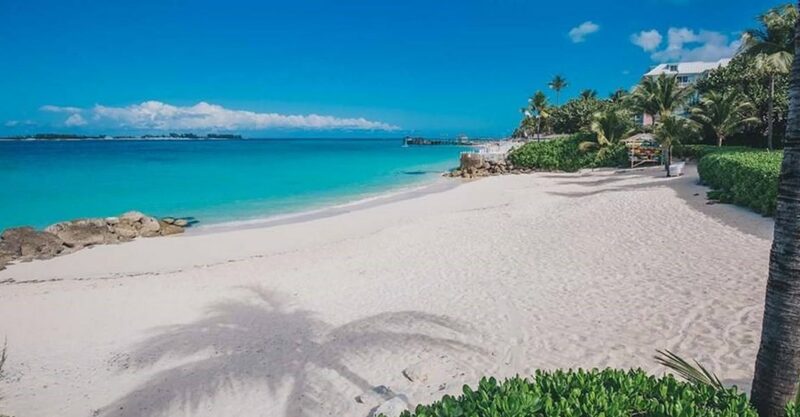 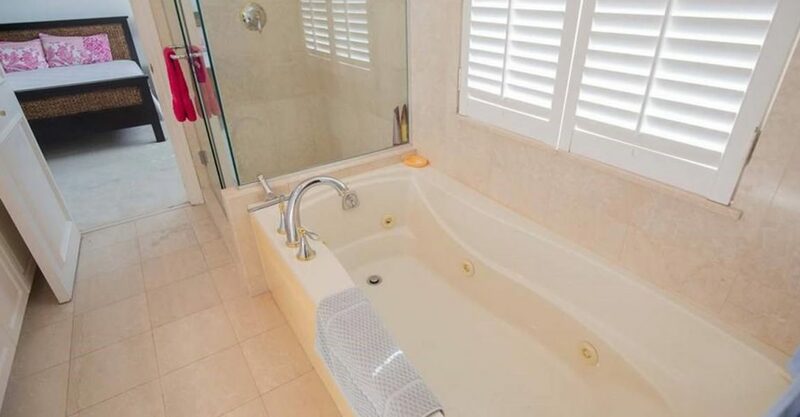 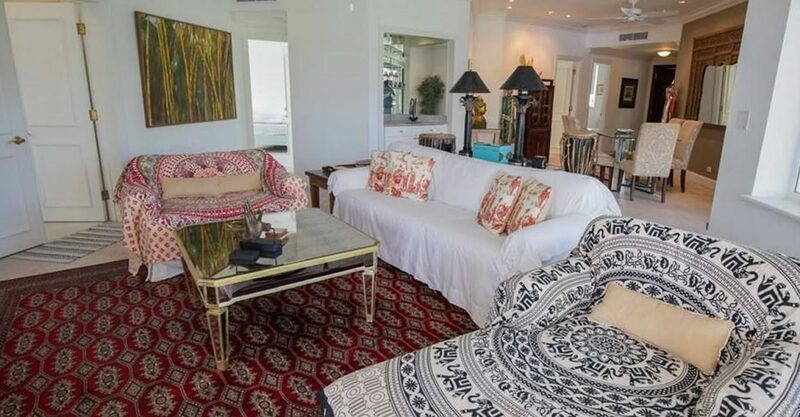 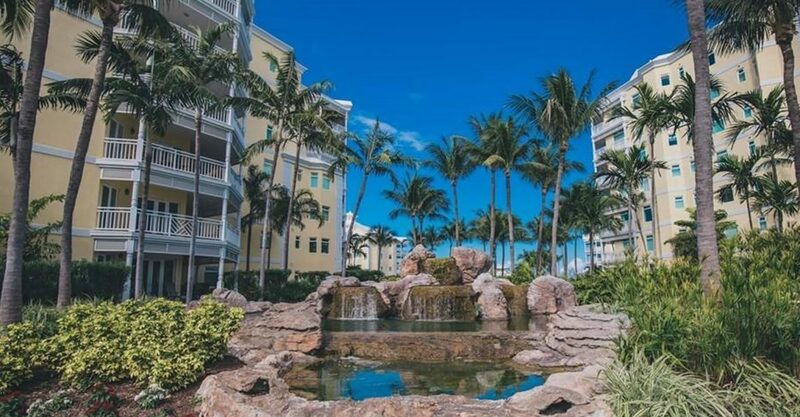 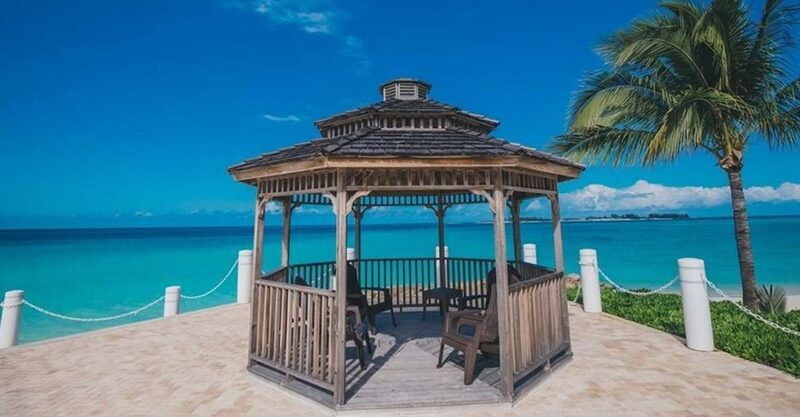 This condo is located within a beautiful 55-unit gated community on Cable Beach west of Nassau on the northern coast of New Providence, Bahamas. 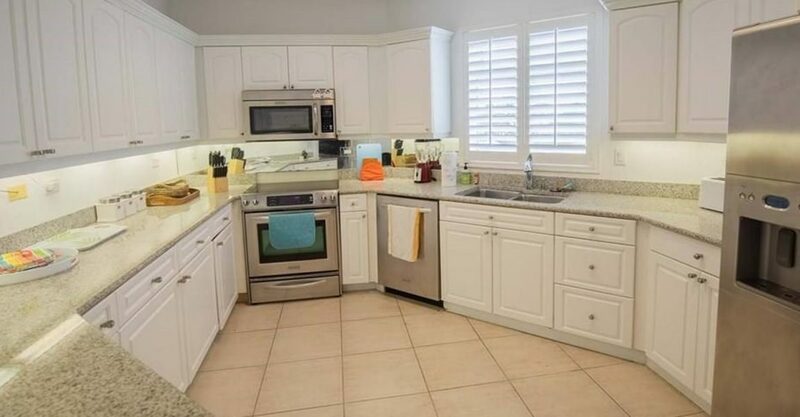 The interior features spacious living and dining areas with wet bar, a modern kitchen with fully equipped utility room. 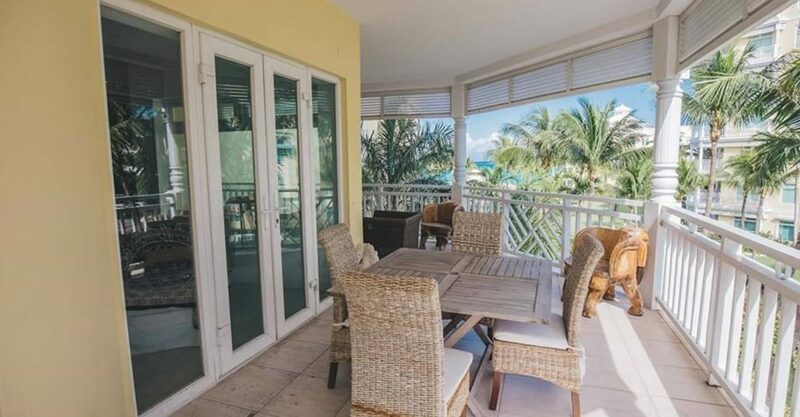 French doors open on to a spacious covered balcony. 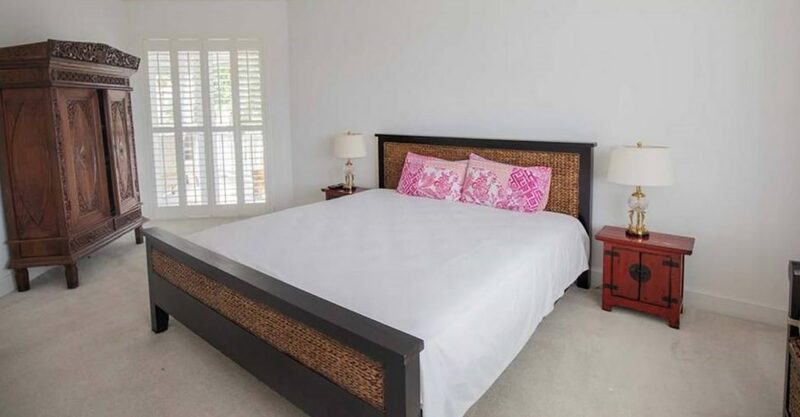 There are 3 spacious en suite bedrooms with large closets. 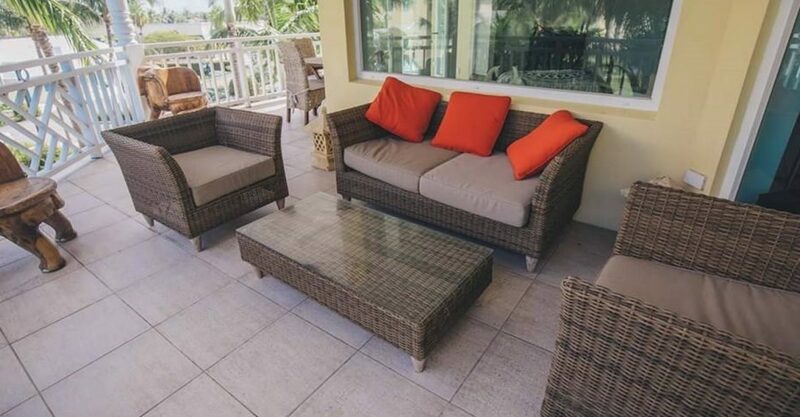 The condo is equipped with security intercom system and central air conditioning. 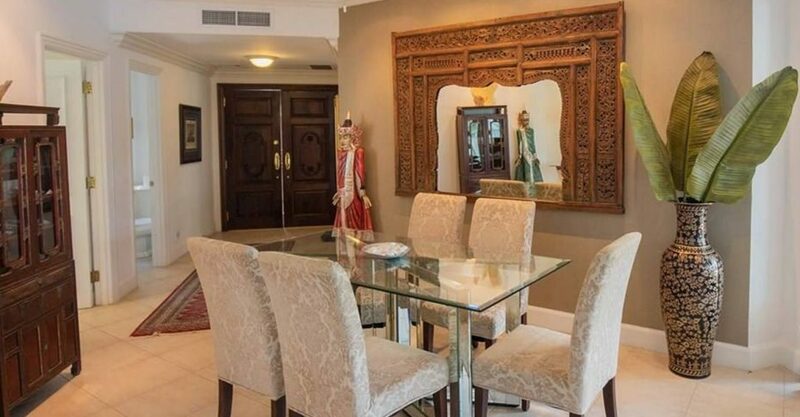 Offered fully furnished and complete with Persian carpets and antiques, this designer-decorated condo is ready to move in to. 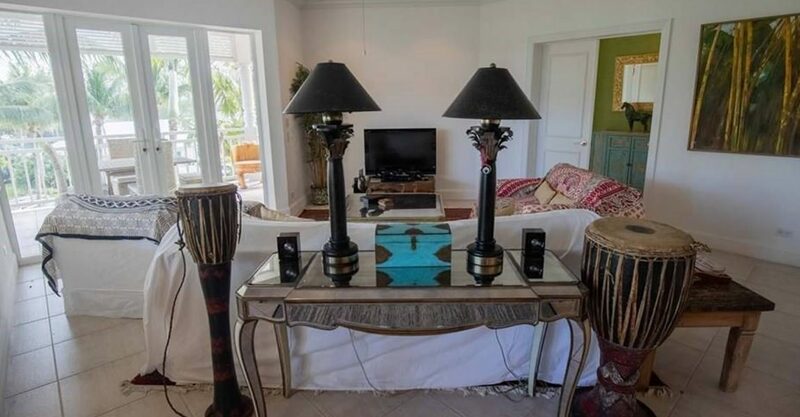 The condo comes with 2 assigned parking spaces. 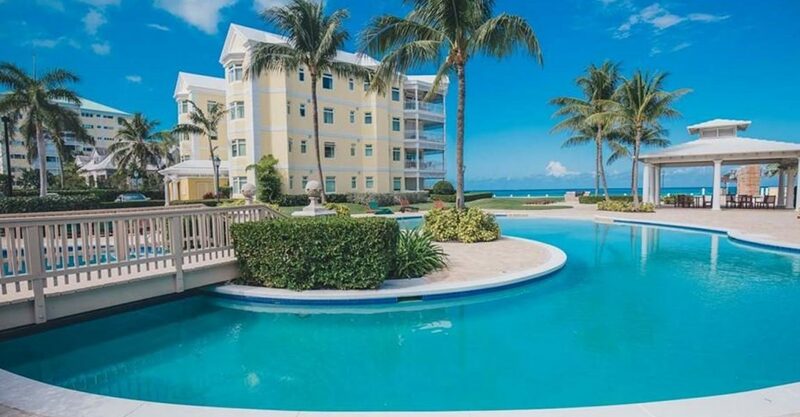 This condo qualifies the investor to apply for a permanent residency in The Bahamas.